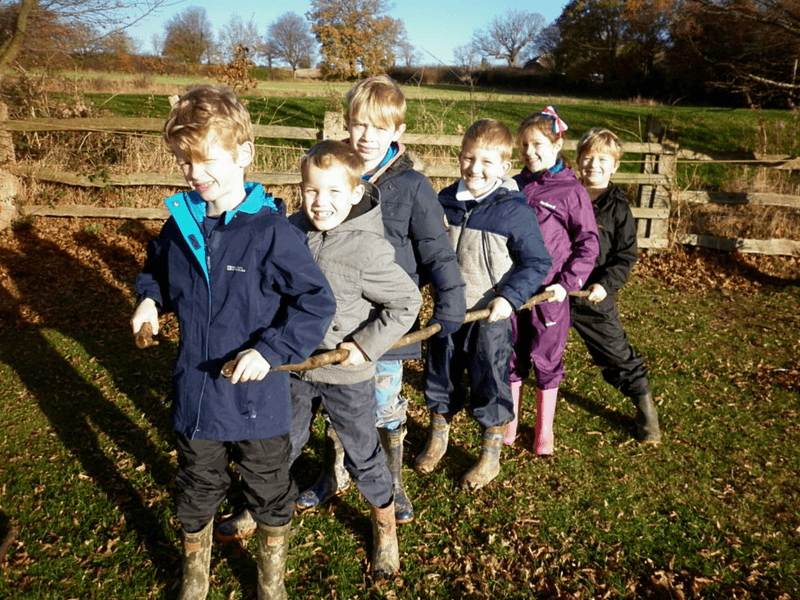 At Warnham all stakeholders have a clear understanding of our vision for every pupil and a shared vision of the skills and qualities every pupil should have by the time they leave Warnham. 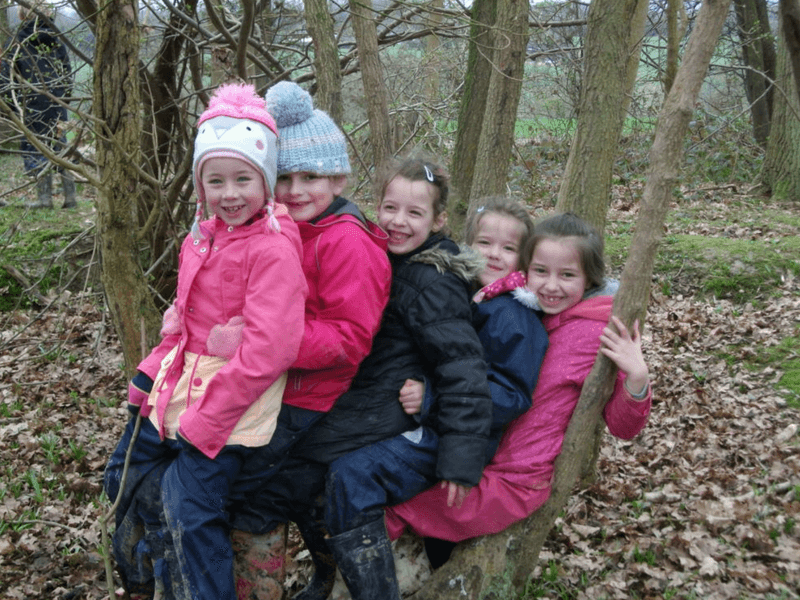 Our school is surrounded by beautiful fields and woodland and we are delighted that the children can take full advantage of this in their regular Forest School sessions. 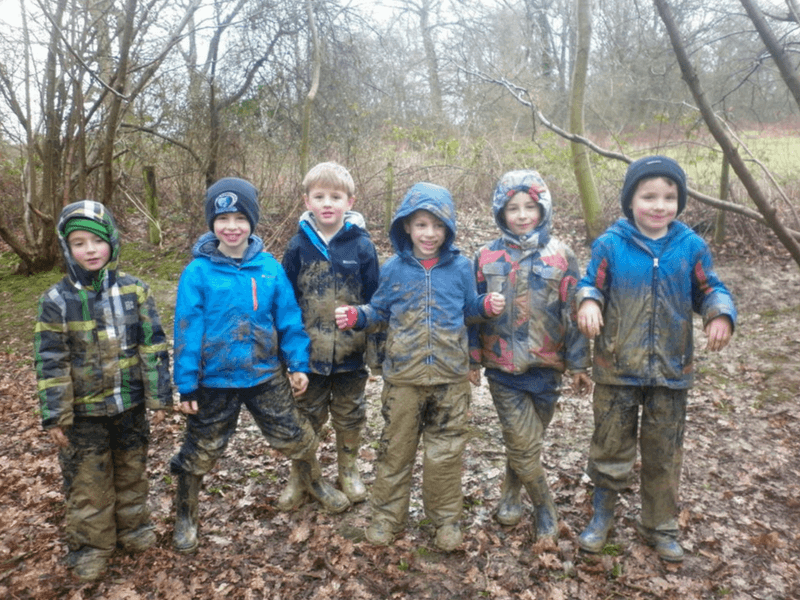 They are able to walk from school, with our two fully trained Teaching Assistants, straight into the woods and spend a whole morning or afternoon learning in a woodland environment. If you would like to read more about this, please have a look at our handbook. Our termly topics are introduced through ‘Stunning Starts’ to engage and excite pupils immediately in the theme. For this reason we do not publish our Long Term Plan but we publish ‘Topic Parent Leaflets’ for each class just after the start of term. There is a daily phonics session taught in our Foundation Stage and Key Stage 1 classes in accordance with the Letters and Sounds document. This provides a synthetic and systematic approach to the teaching of phonics and supports both the develoment of children’s reading and writing skills. 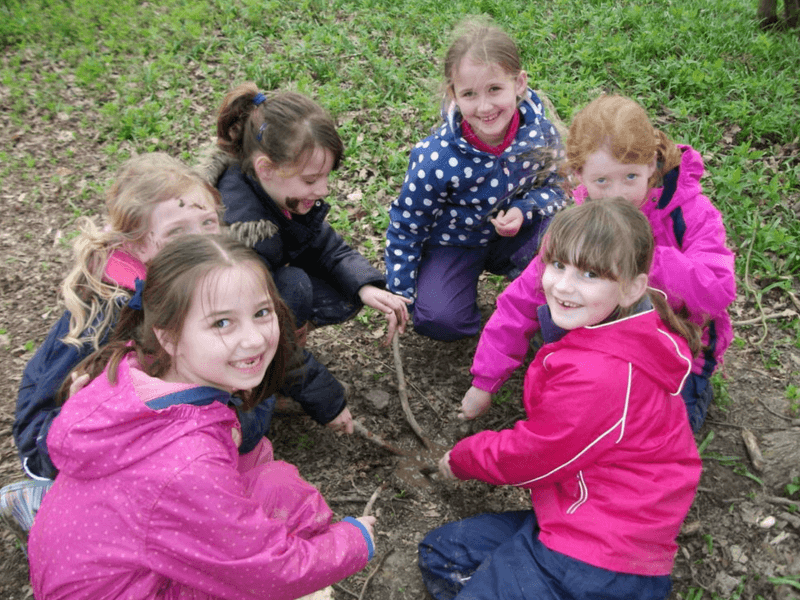 Children in Key Stage 2 who have not yet acquired the necessary skills, or who are not yet secure in applying them independently, take part in focussed teaching groups. Currently pupils are taught within the phase that is appropriate to their level of learning in their own classes. They are assessed regularly and groupings are sorted accordingly. In Key Stage 1 and 2 weekly spellings are based on the current week’s teaching and contain both tricky and decodable words. 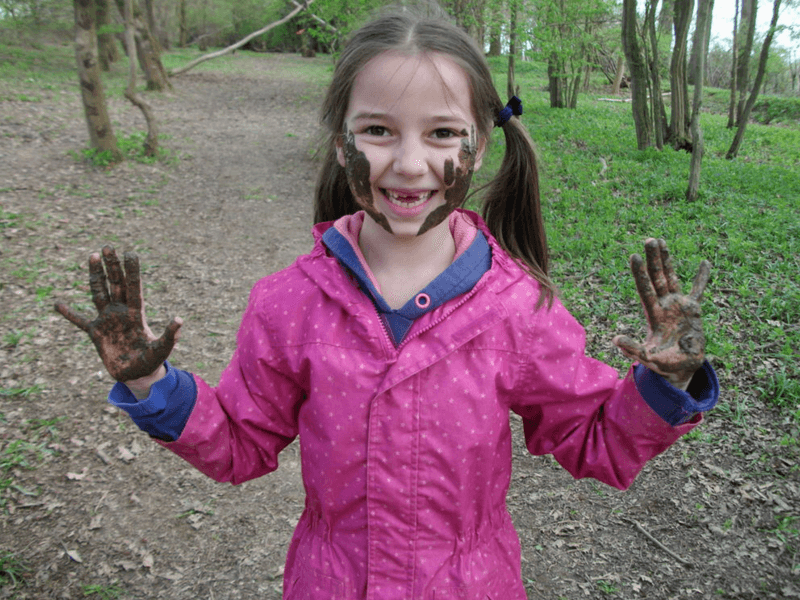 We teach ‘Life Skills’ important for pupils to be able to enjoy and participate fully in today’s world. These include independence, self-confidence, communication, collaboration and creativity, to name but a few. These skills are taught throughout the curriculum but also through special projects. An example of these projects is a charity day held to raise funds for the ‘Street Child’ charity supporting children in Sierra Leone. The children ran a fundraising afternoon with stalls of activities or items for sale. This was done with minimum guidance or help from staff. 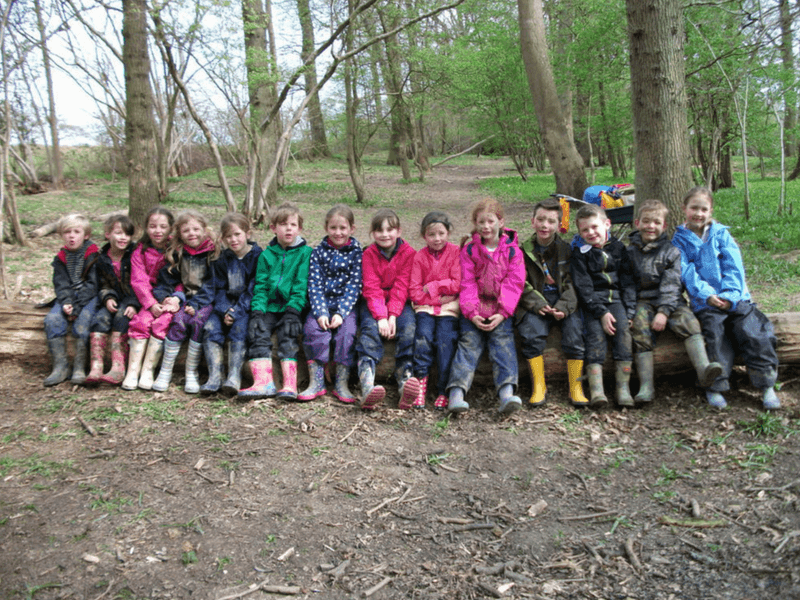 The children worked in groups with a mix of ages, making decisions and clear strategies together. They had a great day, were incredibly supportive of each other and raised lots of money! At Warnham we consider all our children to be gifted or talented in something, but we recognise that there are some children who stand out as working at a level much higher than their peers. Children who are identified as being gifted or talented in a particular area are given opportunities to develop their skills or understanding both through class work and extra curricular activities. 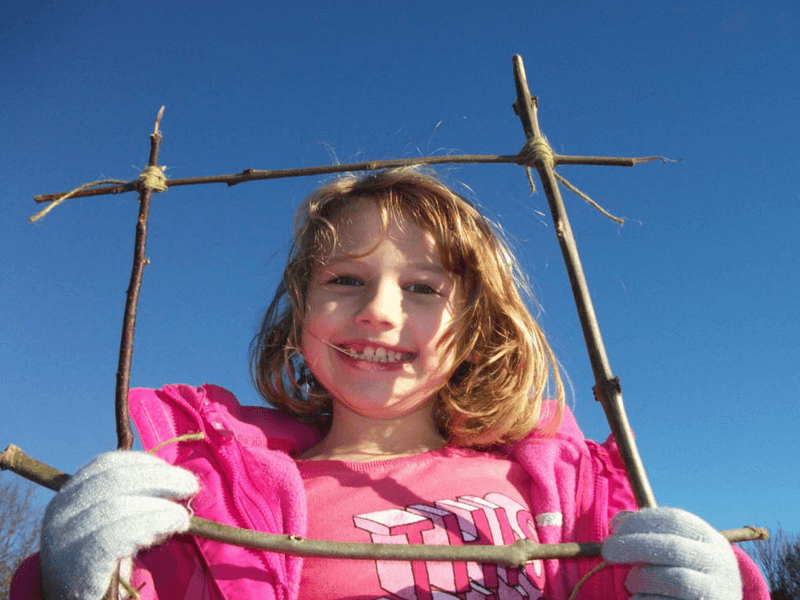 Enrichment courses are a way in which we provide challenge for gifted and talented children. 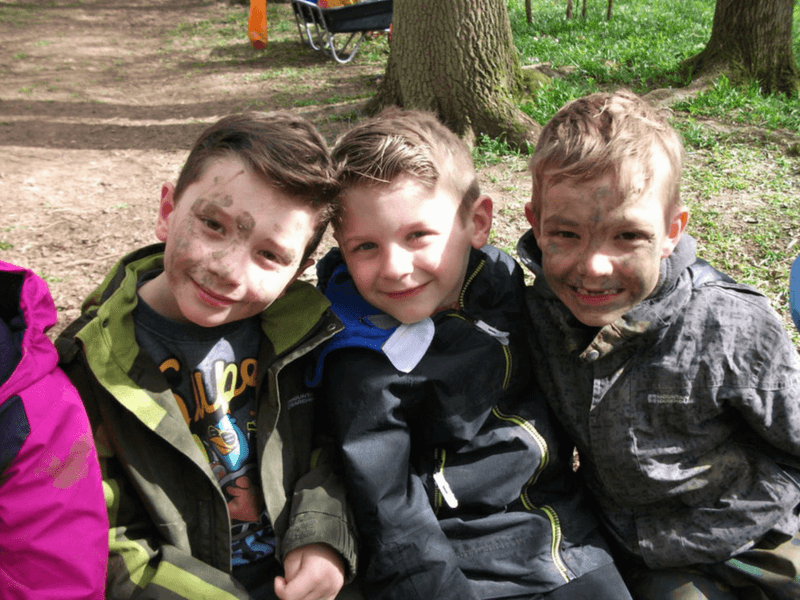 They are run by West Sussex County Council and provide children with direction from specialist Teachers and an opportunity to mix with other children with similar talents. The children have French lessons every week throughout the school with a specialist Teacher, and also Spanish in Year 6. We are fortunate to have so many different nationalites in the school and we hold international events each year to celebrate these different cultures and languages: this March we held an International Food Tasting Day with foods from Thailand, Japan, Argentina, Italy, Greece, France, the USA, Germany, Scotland and Wales. We also held an International Story Telling Day in June, with parents and children from our school and another primary school leading the story telling in Mandarin, German, Greek, Romanian, Spanish and Russian. We have a link school in Brittany, France and children in Year 5 and 6 have penpals who they write to regularly in French. In 2014 we were very lucky to meet our penpals when they came to visit our school! We also have strong links with the MFL Dept at Tanbridge House School, our local secondary school, and students come to visit us each term. They acted as waiters at our Cafe Role Play in February and visited to give our KS2 children taster lessons in German and Spanish. In February children from our school took part in a Gifted and Talented French Workshop with other primary school children where they rehearsed and performed a play in French. The National Curriculum came into existence in 1988 to ensure all pupils were able to access a full coverage of subjects at a common standard. A change to these curriculum expectations and standards has been made since September 2014 and there are statutory requirements for all year groups from September 2015. This curriculum has some higher expectations. This has some implications, for example, pupils who were previously working just above national expectations may well be in line now. New assessment arrangements are also in place. EYFS are now required to submit an early ‘baseline assessment’ and in future the progress of pupils will be measured from this. They are assessed at the end of the year against the eight prime areas and two in Maths and English. In Key Stage 1 and 2 there will no longer be levels and instead children will work towards an ‘age related expectation’ during the year. These expectations are set out in the revised curriculum. Pupils will work on a programme of study and progress will be measured against some non-negotiable statements. We have a daily phonics session in our Foundation Stage and Key Stage 1 classes following the Letters and Sounds document. This provides a synthetic and systematic approach to the teaching of phonics and supports both the development of children’s reading and writing skills. Children in Key Stage 2 also have a daily phonics and spelling session. From Reception, the children are taught in phonic phase groups that are appropriate to their level of learning. 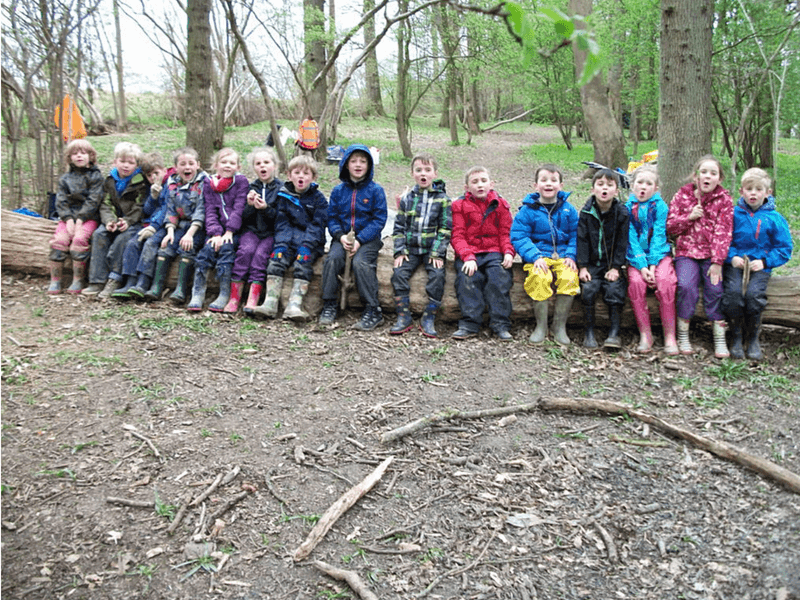 The children are monitored and assessed regularly and groupings are sorted accordingly. In Key Stage 1, weekly spellings are based on the current week’s teaching and contain both tricky and decodable words. In Key Stage 2, weekly spellings are linked to the spelling rules and patterns that are being taught in addition to topic words or words that are commonly misspelt. Parents are key partners in our approach to phonics and spelling and are invited into school during the academic year to take part in their child’s phonic sessions, as well as given guidance on how to support their children at home.